The Moon will eclipse the Sun on Monday, August 21st. It’s a once-in-a-lifetime event, and it’s going to be really cool to witness. Vermont won’t get the full eclipse: but it’ll be cool all the same. The event will begin a bit after 1pm, and it’ll last until just before 4pm. An important safety note: never look directly at the sun: this can cause serious damage to your eyes. There’s a ton of places around Vermont that will be hosting watching events. The Vermont Institute of Natural Science (VINS) will be hosting an event and will debut a portable planetarium called StarLab, from 12:30-2:30pm in Queechee. RSVP. The Montshire Museum of Science in Norwich will hold an event from 12-4pm and will provide glasses and viewing equipment to visitors. RSVP / Details. The Fairbanks Museum of St. Johnsbury will have a viewing event from 1pm to 4pm, and will have activities on how to build your own pinhole projector, and look through some specially-equipped telescopes, and will host a couple of special planetarium shows. They will also be selling glasses at their gift shop. RSVP / Details. The ECHO Center in Burlington will host an event from 10am to 5pm, with a bunch of events for kids throughout the day. They will have a limited supply of glasses to use to view the event. RSVP. The North Branch Nature Center of Montpelier will host an event from 2:00pm to 3:00pm. Details. Brownell Library in Essex Junction. The library will have some glasses that they will be handing out. Details. The Fletcher Free Library in Burlington. They will have refreshments, glasses, and some experiments. Details. Aldrich Public Library in Barre, 1:30-2:30pm. There will be some hands on activities, and will have some glasses for kids to use. Details. Norwich University will host an event at the Kreitzberg Library in Northfield from 1:20pm to 4pm. The event will take place in the Weintz Courtyard, and will have physics professors Art Pallone, Tabetha Hole, and Elisabeth Atems on hand to help with equipment and lecture. The school will also host a live stream of the full eclipse in the Cabot 85 Lecture Hall. Details. Dartmouth College will host a viewing from 1:15pm to 4:00pm, with telescopes and glasses provided. Details. Castleton University will be hosting an event with the Green Mountain Astronomers. 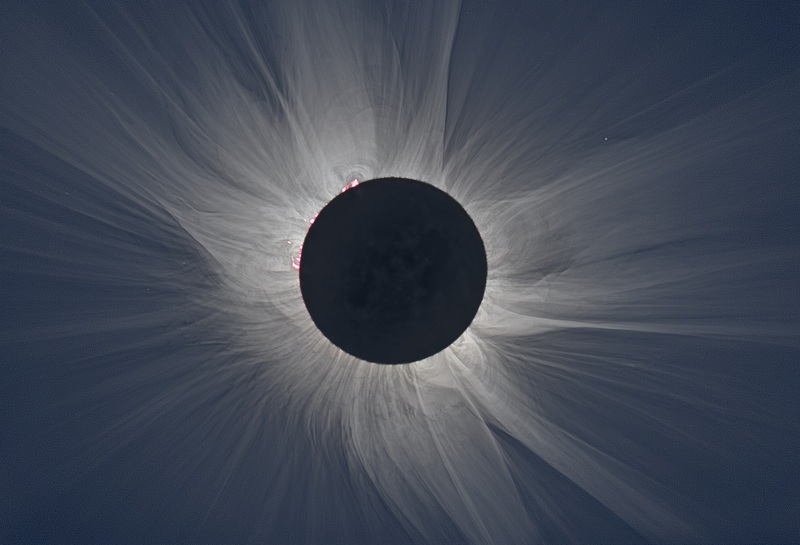 They’ll be providing glasses and will have some telescopes set up with some special filters. Details. These are the events that we’ve been able to find. If you know of others, let us know in the comments, and we’ll add them up.